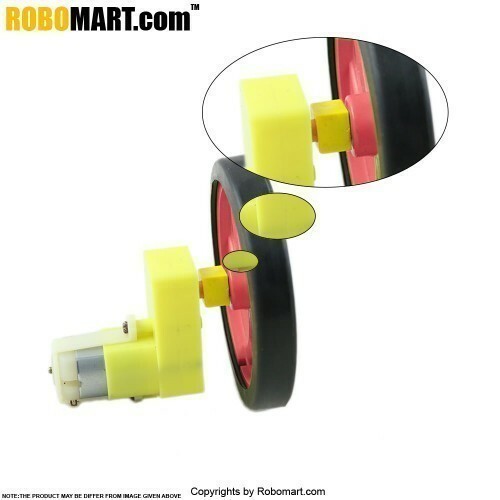 The BO motor coupler is a plastic coupler used to couple wheels with the BO motor. 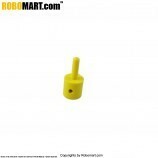 Can also be used BO Motor to 6mm coupling. 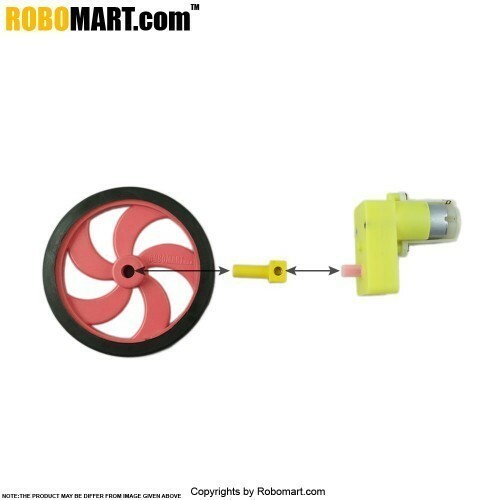 Works great with our Multi-Purpose Wheels. 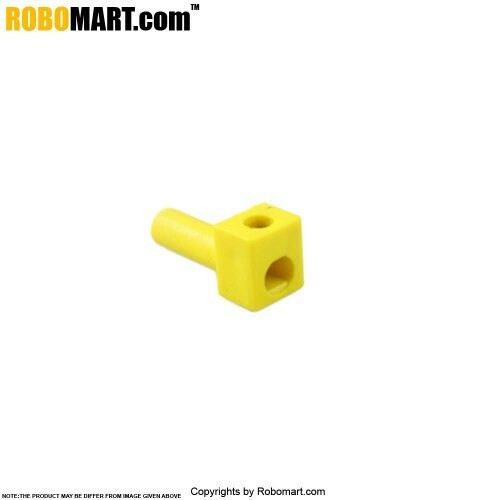 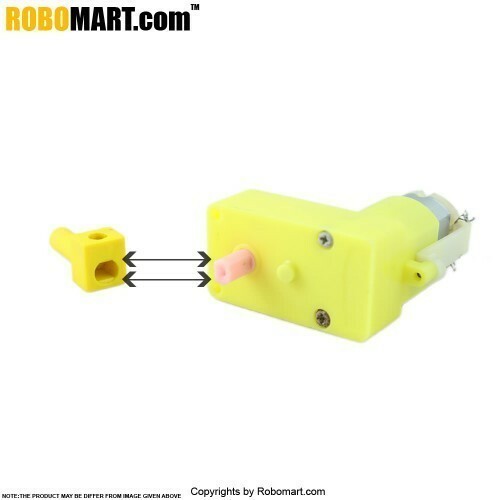 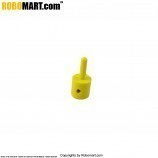 Useful for making your own ROBOT OR DEMO PROJECT with Bo Motor 6mm Shaft. 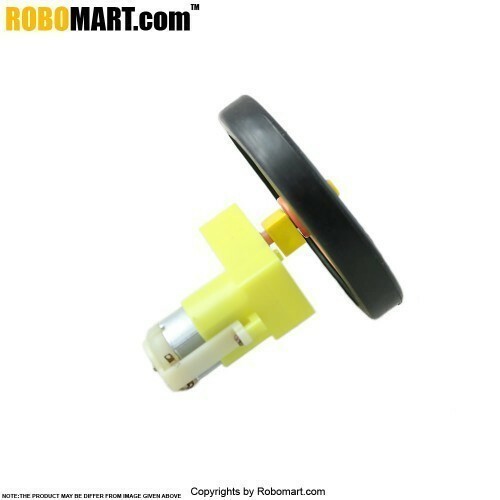 These couplers are normally used in robotics applications in various areas. 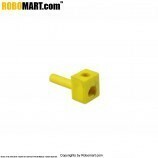 Also Searched as : BO motor coupler for robotics, BO motor coupler online in india, Buy BO motor coupler online in India.